I lived in Dominican Republic for over one year. During that time, I travelled in whole country on my motorbike, discovering its natural beauty. I drove like that over ten thousands kilometres (and over 8,000 miles), visiting almost every place in this carribean country. 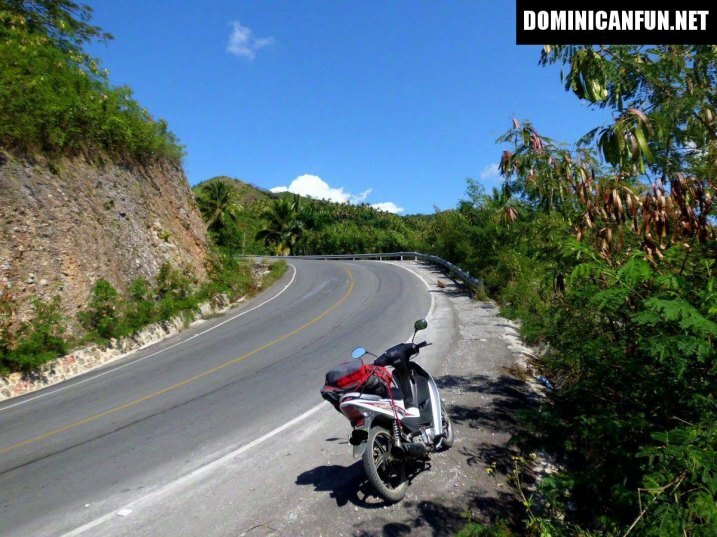 That's how I saw most interesting places in Dominican Republic, best beaches, best spots in the mountains, best cheap and quality hotels and the other, most charming places. So during such intense travelling, I had a lot of adventures and I met a lot of dominican people and I saw the most of beautiful places in this country. As I stayed out of all inclusive resorts and since I was driving in Dominican Republic like crazy" - I may say that dominican reality "touched me" many times. With its good and bad sides. It's all here in this blog; all is authentic, and this is probably the best travel website on Dominican Republic as of now. 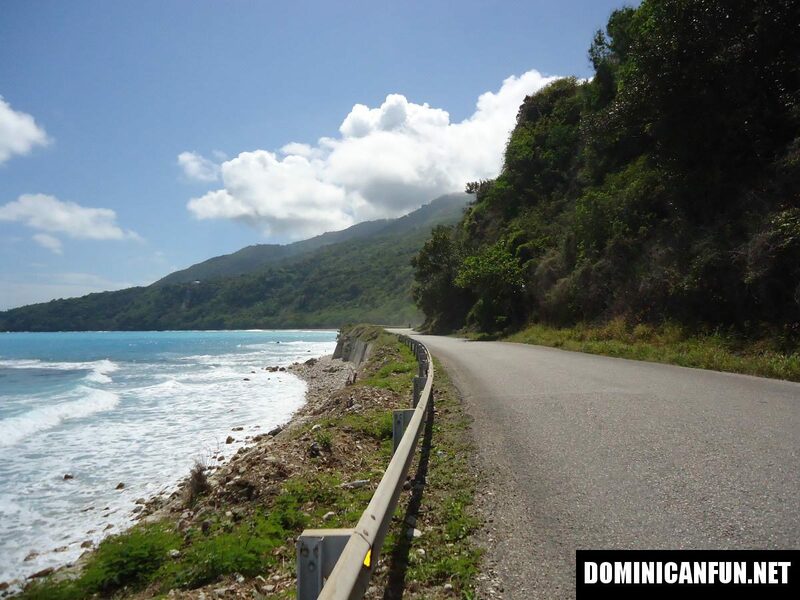 There are many myths and stereotypes about Dominican Republic - that is dangerous, expensive, that is actually nothing interesting to see here except Punta Cana...So with this blog I hope to debunk them all and provide good info about "real" Dominican Republic - outside of AI resorts. My website is kind of unique. Not many people travelled in Dominican Republic like me; and from those who did - nobody wrote such compehensive guide to DR. What is available in the market about Dominican Republic usually caters to people who want to spend 2 weeks holiday in All Inclusive hotel and take maybe one trip outside their resort; or to the people that have daily budget of 100 $ and more. Since I lived in this country (and I may add: live, as I am writing these words from some cheap hotel on the North Coast in Dominican Republic, and its beautiful evening here in year 2015) for around 25 usd daily and long-term - I have completely different view about living here. And it's all here in this blog. This blog - guide consists of 4 parts: a) Tips & Info on Living and Travelling in DR ("DR Info" and "Dominican Tips" ), b) Descriptions of best places in the country with their attractions and REALLY CHEAP hotels (Northern,Souther region, Interior and Punta Cana area), c) "Dictionary" - which explains dominican reality in all possible way and finally - d) the travel diary (updated every few weeks), where I write about my adventures and observations from Dominican Republic. Just use the menus on the right and up to navigate on this website, its really easy. This is paid website and to fully enjoy it you have to pay subscription fee. It took me A LOT of work to write this guide and I think that its completely fair to ask for some money in exchange - which is actually nothing, bearing in mind how much money, time and nerves you will save (cheap hotels & other info) thanks to this very website.... I also provide free preview content, for better understanding whats inside this blog and to present its content. So enjoy it...And remember - you wont find the other website about Dominican Republic like this - and it's all honest, and real here & based on my own travel experience and adventures. Have fun !